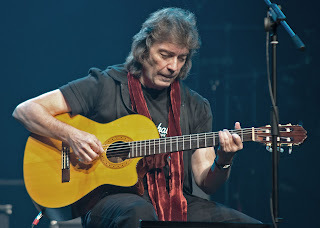 STEVE HACKETT is widely renowned for his intricate progressive and classical rock guitar stylings and composition with Genesis. But over the years, Steve Hackett has affectionately embraced numerous musical genres while brilliantly composing, arranging, and recording track after track of pristine musical enchantment. In 1971, Steve Hackett made his studio debut with Genesis on the album Nursery Cryme. 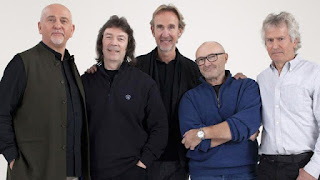 The classic lineup became Peter Gabriel (Lead singer), Steve Hackett (Guitarist), Tony Banks (Keyboardist), Mike Rutherford (Bass guitar), and Phil Collins (Drums). 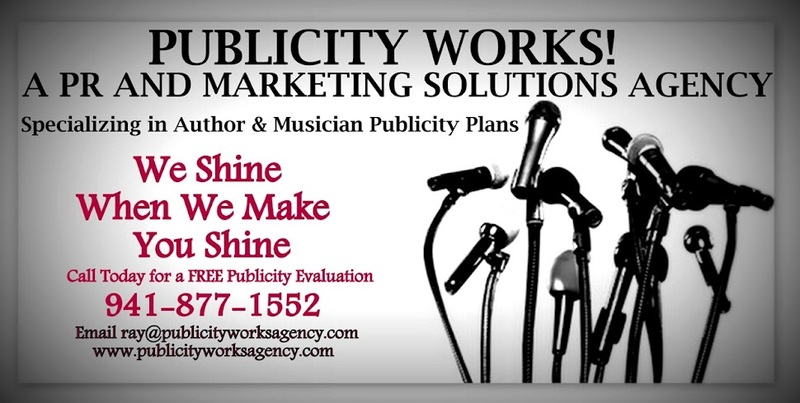 Genesis became touted for their intricate musical arrangements and instrumentation along with frontman Peter Gabriel’s raconteur theatrical stage antics. During this time Hackett became an early pioneer for an electric guitar technique called “tapping” which is more commonly used on instruments like the Chapman Stick. 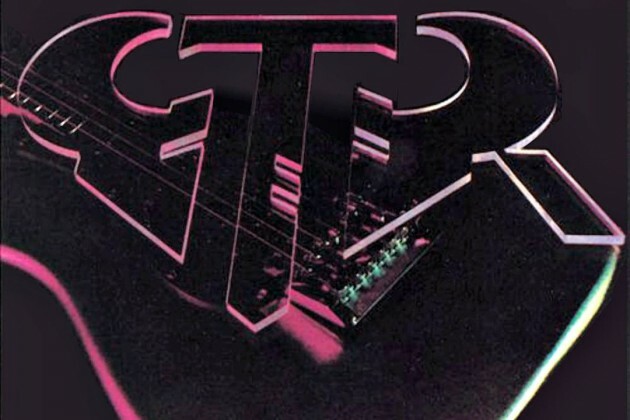 In 1985, Steve Hackett and Steve Howe (Yes, Asia) united to form GTR. The band released their self-titled debut album in 1986 produced by Geoff Downes. The release spawned the hit “When the Heart Rules the Mind” reaching #14 on Billboards’ Hot 100 Singles Chart. 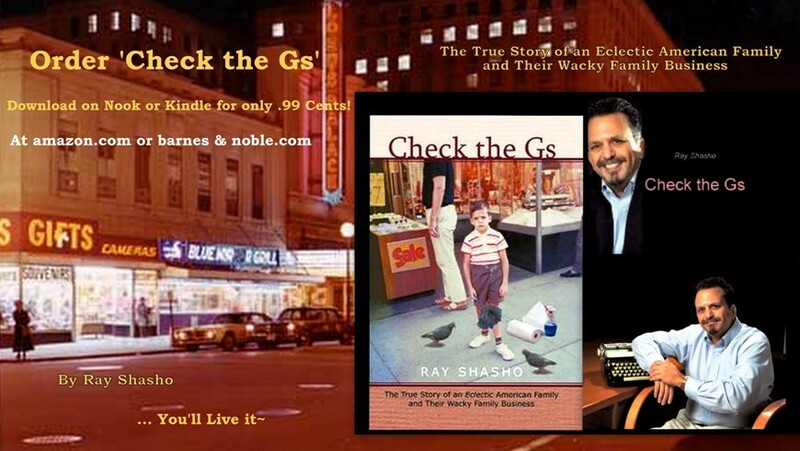 GTR disbanded in 1987. 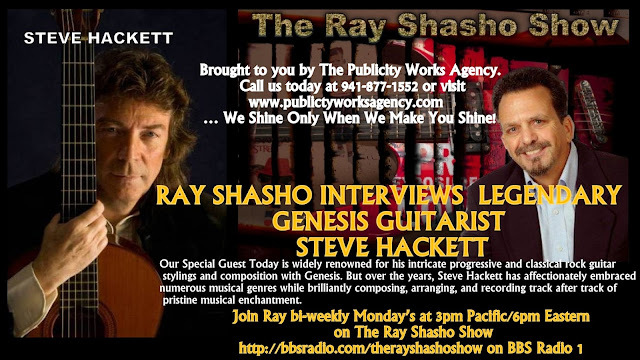 On March 15th of 2010 Steve Hackett was inducted into the Rock and Roll Hall of Fame as a member of Genesis. In 2012, Steve Hackett joined forces with YES legend Chris Squire and formed Squackett. 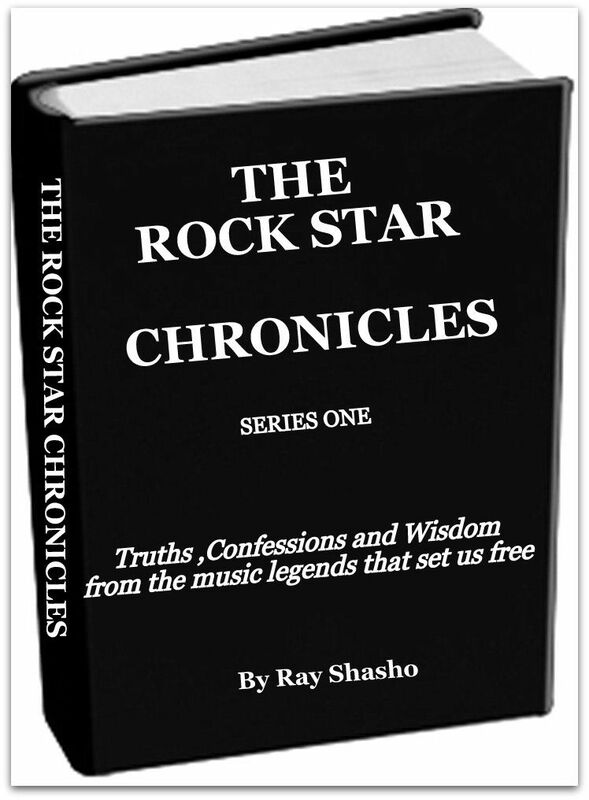 Their debut release entitled … A Life Within a Day received rave reviews. 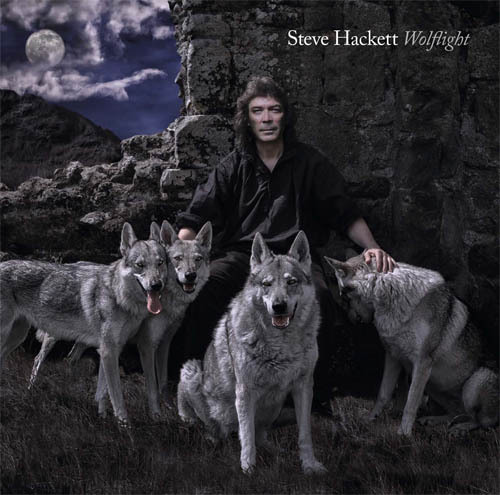 Earlier this year Hackett released his latest solo album entitled Wolflight. The album debuted at number 31 on the UK album charts. 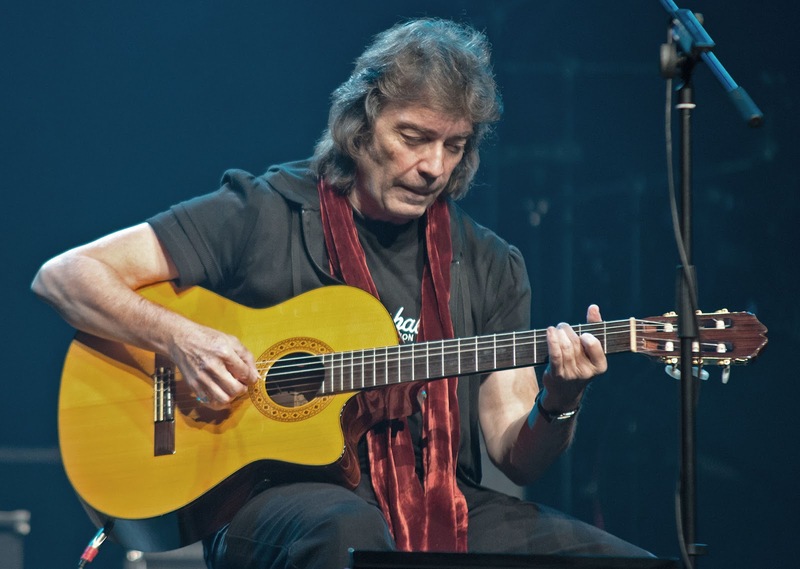 Since 1975, Steve Hackett has expeditiously released more than (25) inspired solo studio albums. Most recently Esoteric Recordings announced the official release of a 2 disc deluxe edition of GTR, the self-titled 1986 album by Steve Hackett and Steve Howe’s band GTR. This edition has been newly re-mastered and is presented here with the addition of a bonus 14-track CD of GTR live in Los Angeles in July 1986. 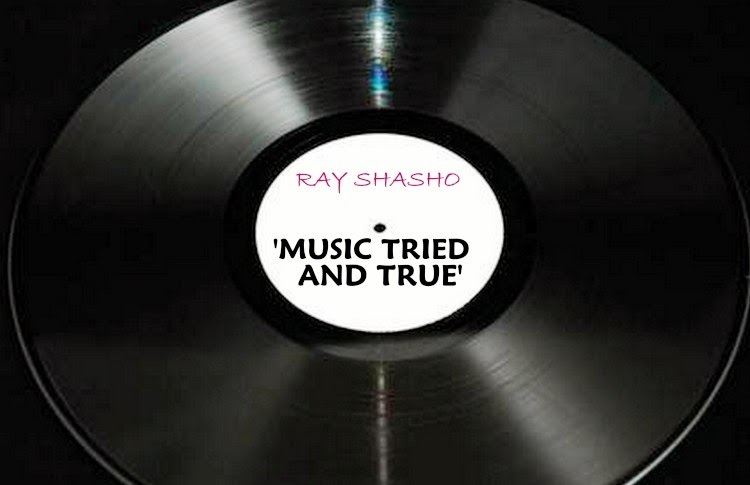 There are also three bonus tracks taken from promotional 12-inch singles of ‘When the Heart Rules the Mind’ & ‘The Hunter,’ two of which appear on the CD for the first time.